At The Hultquist Firm, we provide solid investment and tax strategies for businesses and individuals that can withstand the storms and tempests of any financial climate. A tree bears the fruit when it has a solid foundation; with our deep roots in tax planning—roots that have thrived in upstate soil—we are able to nurture steady growth for you. The Hultquist firm has the “rings of experience” that enable us to navigate the shifting economic market and give you the sound, strategic advice to succeed. Lasting growth doesn’t happen overnight, rather it is the result of careful nurturing and attention that ensures optimal—and ongoing—growing conditions. 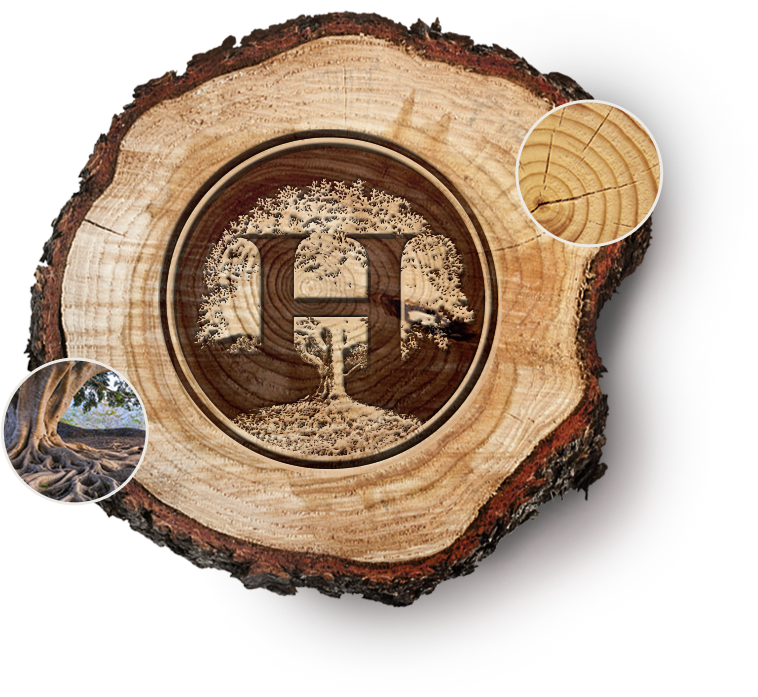 Our name, Hultquist, is composed of the elements hult meaning ‘grove’ or ‘copse’ + quist, an old spelling of kvist, meaning ‘twig’. As a tax and financial management firm, our goal is to help you create a strong, rooted foundation for you success. Just as a tree grows with solid roots, your financial success depends on having solid roots in a strong strategy and plan. With the shifting winds in today’s financial climate, it’s important that you build for success step by step, strategically, ensuring that your foundation and your planning and your future are anchored to a firm foundation.